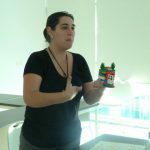 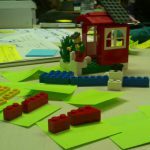 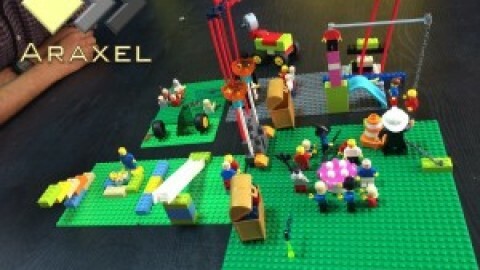 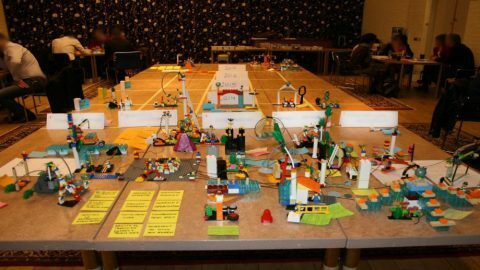 We use Lego in the prototyping sessions of social solutions, under design thinking methods. 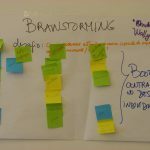 We support social leaders, teachers and entrepreneurs for social change to generate innovation through design thinking consultancy and training, so we call it social design. 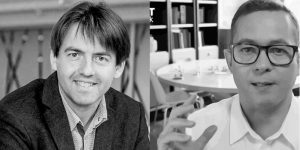 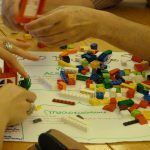 There is already plenty of evidence that social design is an effective method to solve social problems, specially those wicked ones as most social problems fall under this category (poverty, unschooling, urban violence, …). 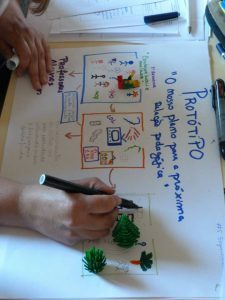 Social design includes the phases of understanding the context and the public (inspiration), ideation (including prototyping) and finally implementation. 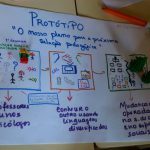 Now, most people working in the social sector in Portugal are qualified in sociology, education, social service or humanities, so they are very good working with concepts and in analytical or reasearch work. 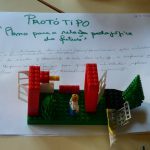 However it very difficult to ask them to think in terms of graphic or physical representation of their solutions, which involves synthesis, required in the prototyping stage. 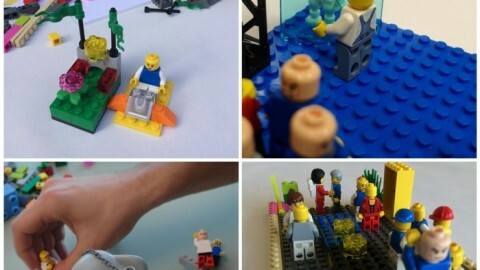 Here we have introduced Lego to assist us in this phase! 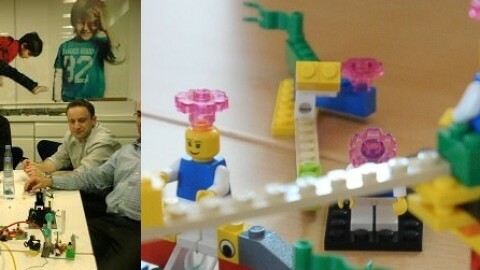 Lego is seen as playful, easy and cool activity. 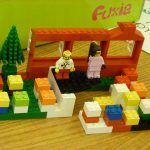 Compared with drawing, which was considered uncomfortable for a big number of our participants, Lego bricks are much more easy to rely on. 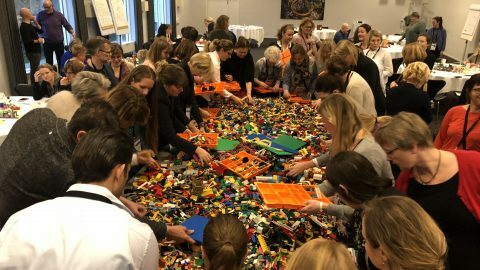 There is a bigger engagement and motivation in the methods after the introduction of LEGO. 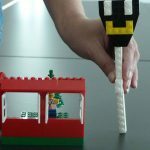 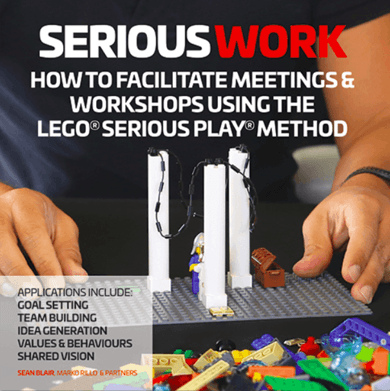 Foundations Training: Strategic Play® Fundamentals Facilitator Training with LEGO® SERIOUS PLAY™ Methods.